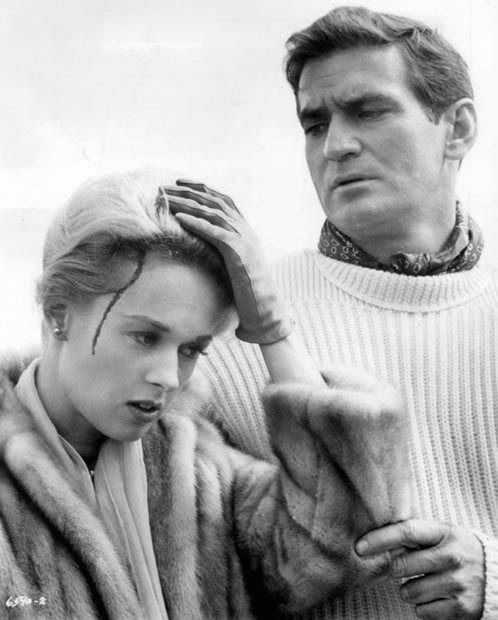 After the massive success of Psycho in 1960, Alfred Hitchcock knew his next thriller had to go above and beyond to meet the public’s expectations from the Master of Suspense. Inspiration fell from the skies the following summer when the California town of Capitola was besieged one August day by hundreds of sooty shearwaters slamming into their rooftops and littering the streets with bird corpses. 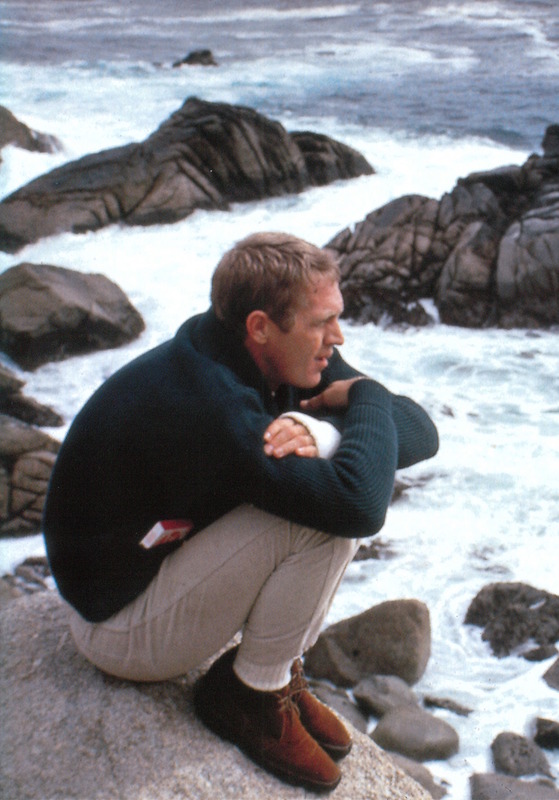 Hitch, who vacationed in nearby Santa Cruz, saw the storytelling potential in this unique type of fear and immediately set to work developing a story with screenwriter Evan Hunter, adapting Daphne du Maurier’s novella The Birds from its postwar English setting to contemporary coastal California. 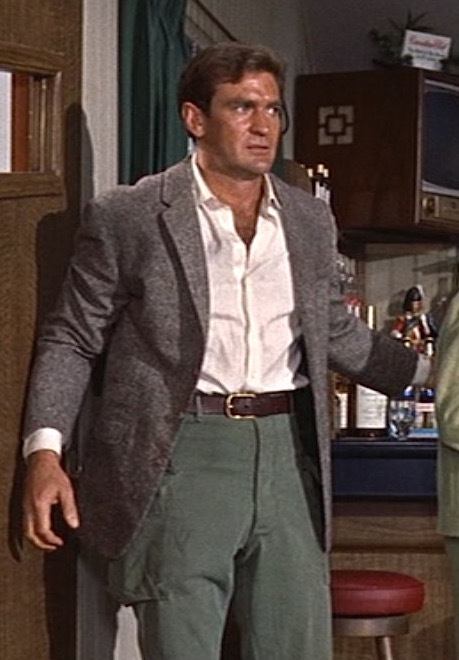 Rod Taylor as Mitch Brenner in The Birds (1963). 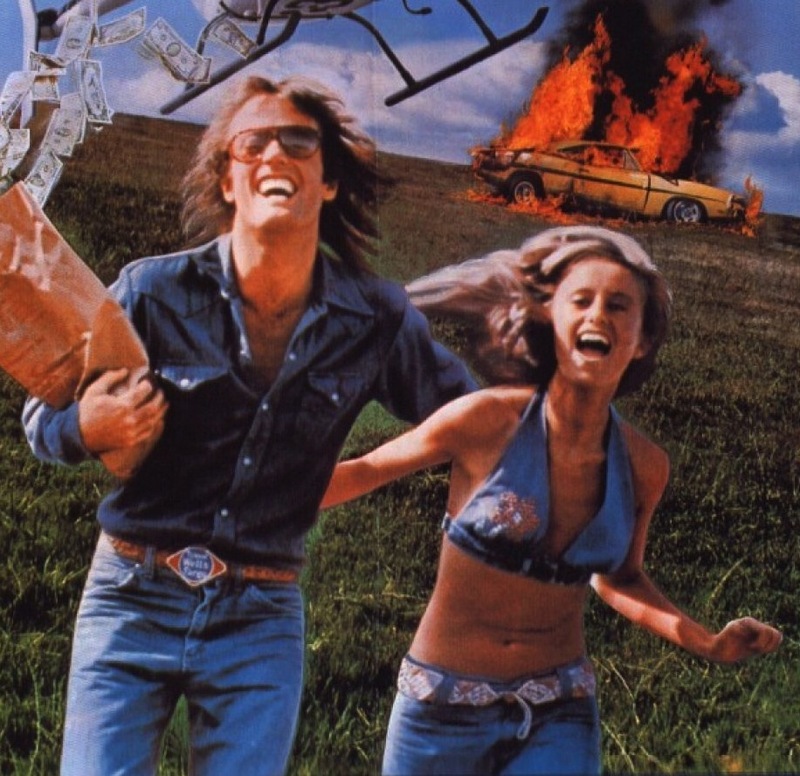 Peter Fonda and Susan George on the poster for Dirty Mary Crazy Larry (1974) as their ’69 Charger blazes away in the background. People who have actually seen the film know how misleading this poster is, and that’s all I’ll say. While few would place Dirty Mary Crazy Larry‘s script in the same echelon with Casablanca or The Godfather, there’s no doubting that it has its place among the classic European-influenced but all-American car chase flicks that kicked off with Bullitt and tapered off somewhere in the mid-’70s as more over-the-top fare like Smokey and the Bandit took over as the gearheads’ cinematic servings. It was that brief semi-decade where the sub-genre blossomed with ennui and nihilism driving the motoring protagonists of Vanishing Point, Two-Lane Blacktop, and those of its ilk.